SnoWorx Racing- "Your Prescription for Speed!" 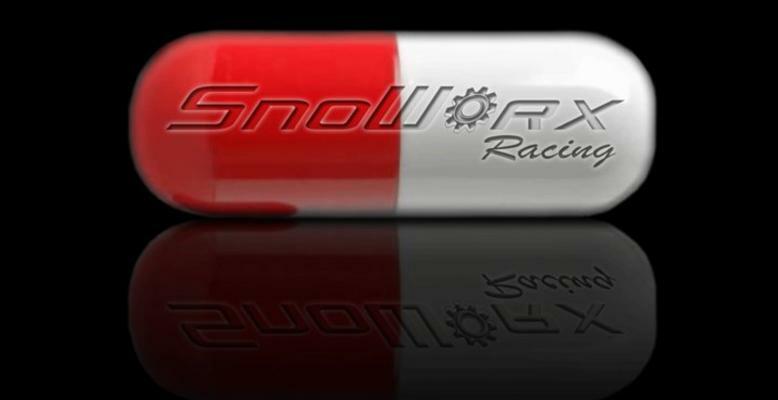 Welcome to SnoWorx Racing- "Your Prescription for Speed!" If you’re looking for high quality and personal service, you’ve come to the right place. At SnoWorx Racing we’ll give you the attention and personal service you’ll come to expect and enjoy. We offer the best in Snowmobile Repair and Performance upgrades for all makes and models. SnoWorx has been in business since 2006 and continues to grow each year. Let us put our experience to work for you. 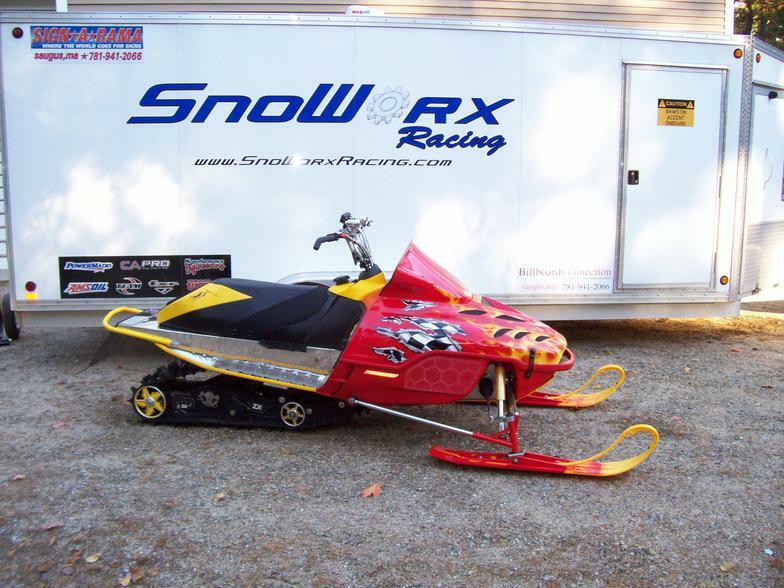 From general repairs to full blown modified and custom sleds, SnoWorx does it all!